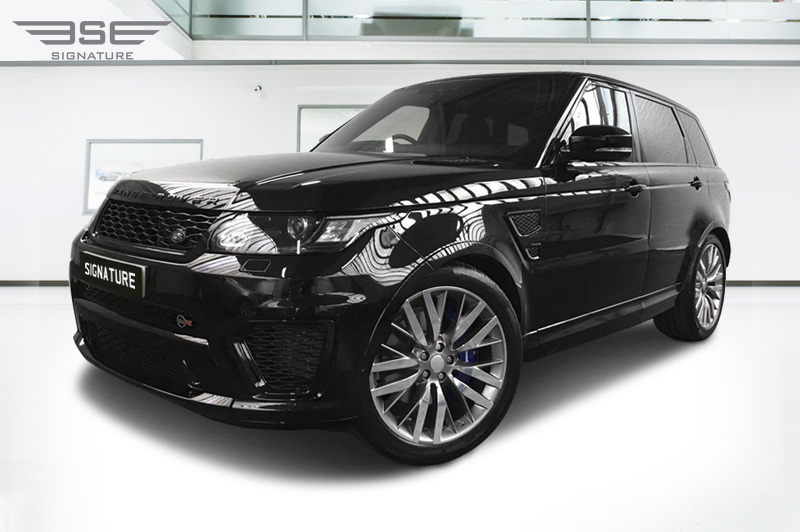 What is so special about our Range Rover Sport SVR rental car? Jaguar Land Rover wanted their customers to be able to get the ultimate performance from their sport labelled cars and started a bespoke division named Special Vehicle Operations (SVO) to offer this highly specialised division. 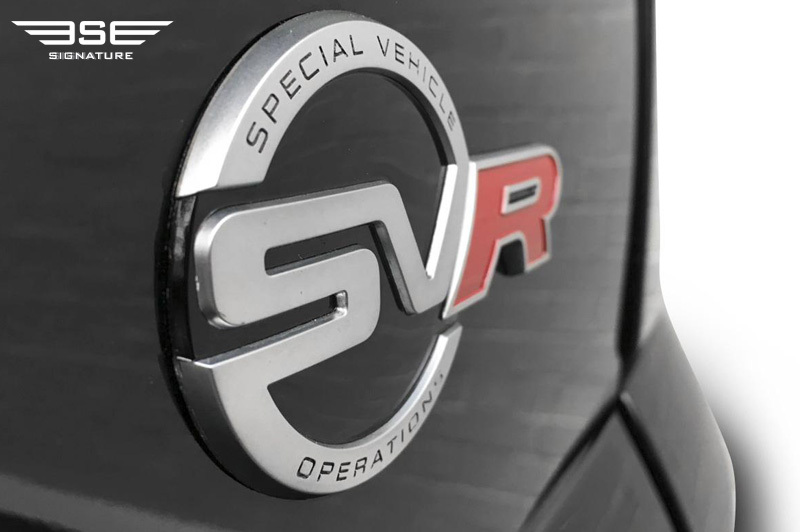 The initials SV stand for Special Vehicle and R stands for Race. And now Signature Car Hire bring this car to their rental fleet of 4x4 hire cars so you can rent and fully appreciate just how special this SVR from land Rover is! 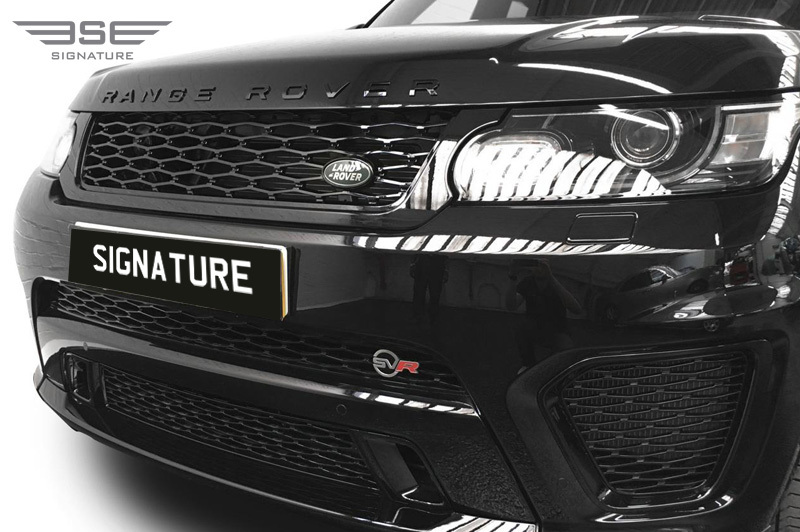 By adding SVO elements this Range Rover Sport SVR is lighter, more aerodynamically efficient and more powerful than any other model within the range and the most powerful Land Rover in the company's long and distinguished history. The SVR deploys a stomping 542bhp from its supercharged 5.0-litre V8 engine and has a number of mechanical and dynamic changes to chaperon all of this increased power. On the outside of our rental 4x4 the SVR branding marks out this hire car as something special with styling upgrades including a new black grill, revised bumper bonnet and front wings, enlarged front air intakes and a new roof spoiler, diffuser and quad tailpipes. 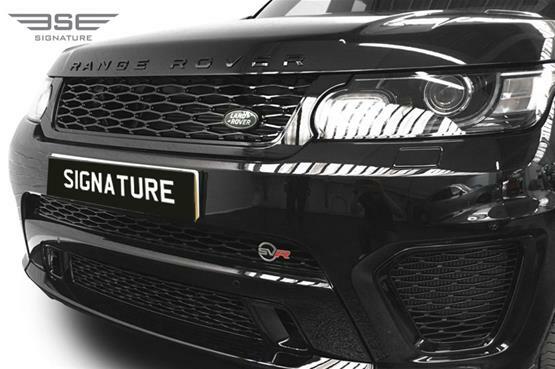 None of these revisions look too over powering and together the sheer presence of the Sport with the total package of race bred updates creates an impression of genuine command on the road. 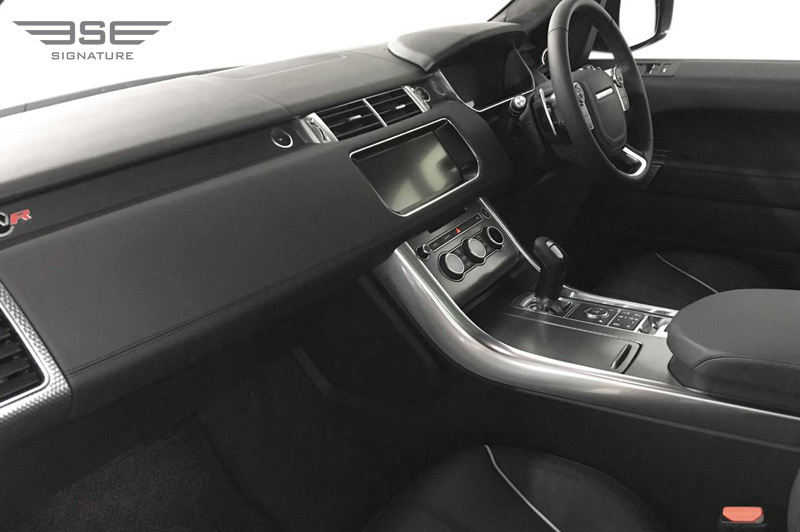 To make the SVR's interior extra special Land Rover needed to apply little work as the regular Sports material quality, fit and finish are all already first class. 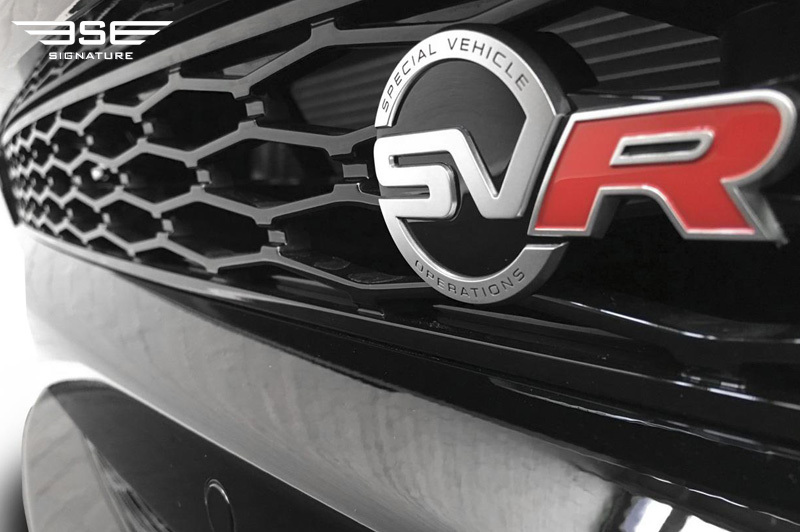 The SVR does enjoy a higher resolution touchscreen along with a head-up display. 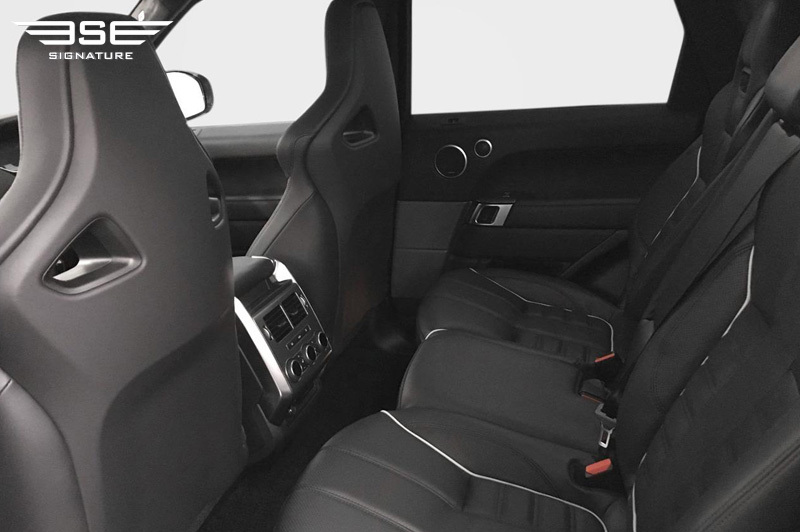 The seats are sportier and sculpted bucket style with contrasting piping for the special design detail. 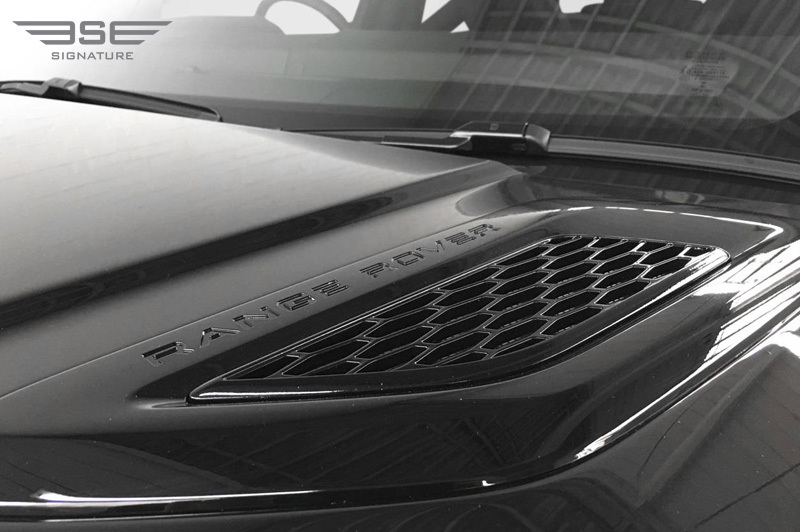 They also have 16-way electronic adjustment. 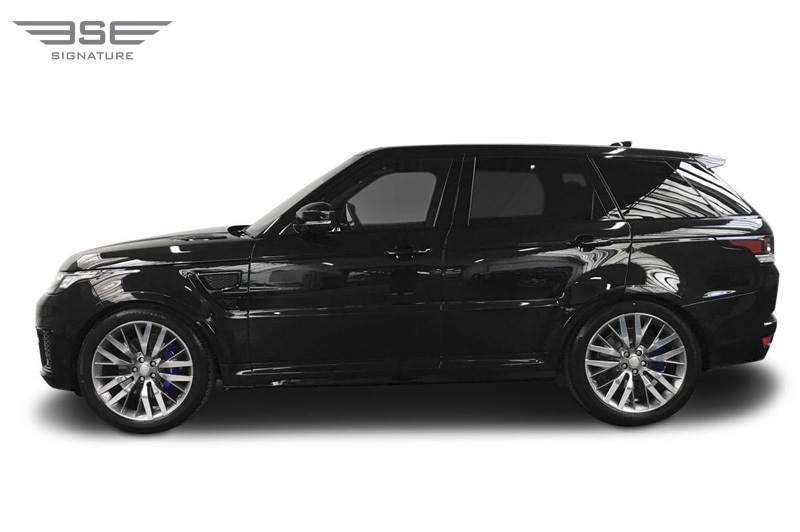 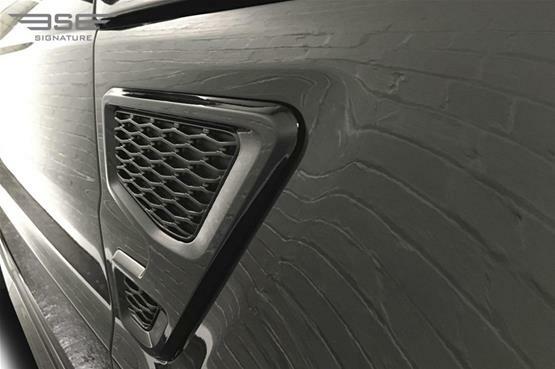 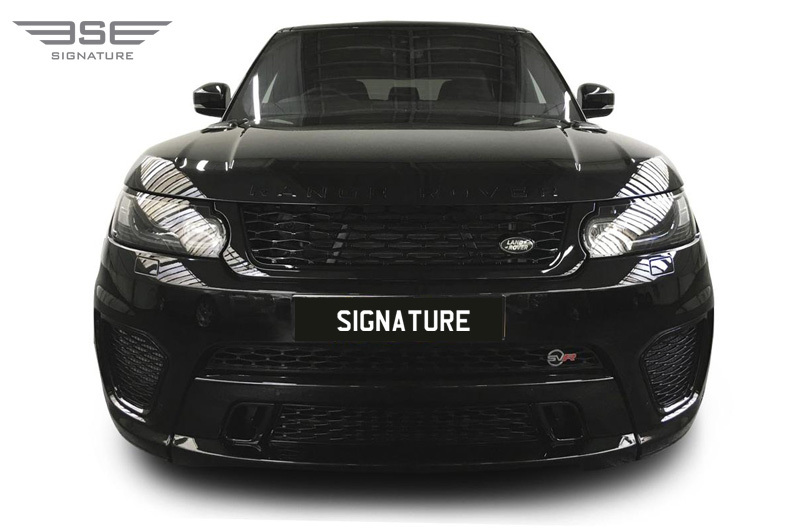 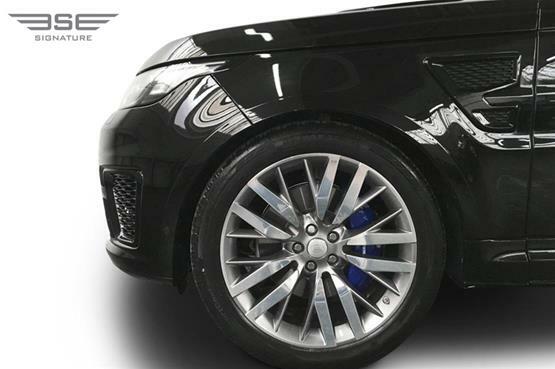 Our Range Rover Sport hire car also has SVR heated front and rear Performance seats with accentuated exterior design, 12.3" Driver Interactive Display, Navigation Pro, Acoustic laminated Windscreen and 21" 5 split-spoke alloy wheels. All together the interior is truly one of luxury and a great choice for a UK rental 4x4 car hire. 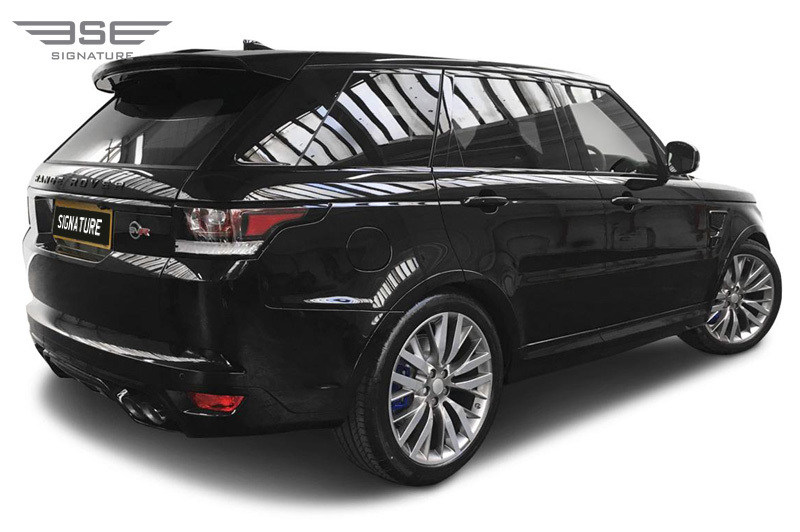 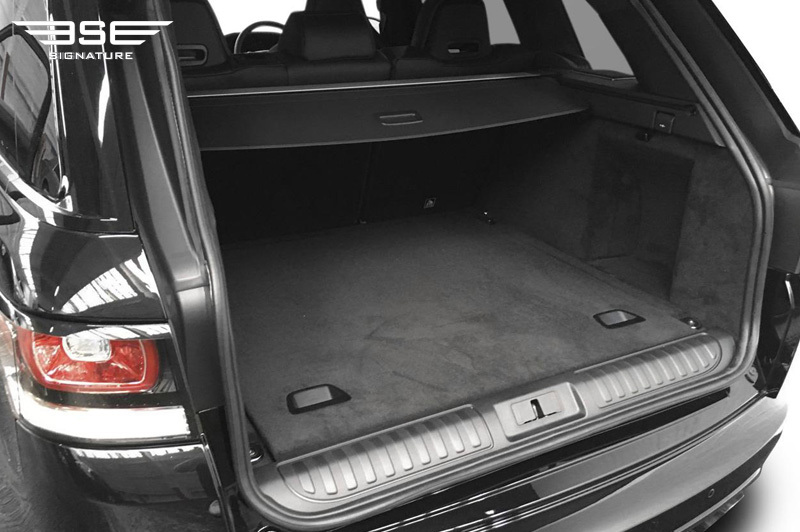 This model makes a great inter-city express or town car, and yet the Range Rover Sport still performs perfectly for when you're feeling adventurous and choose to traverse rough terrain or drive in extreme weather conditions for your rental hire. 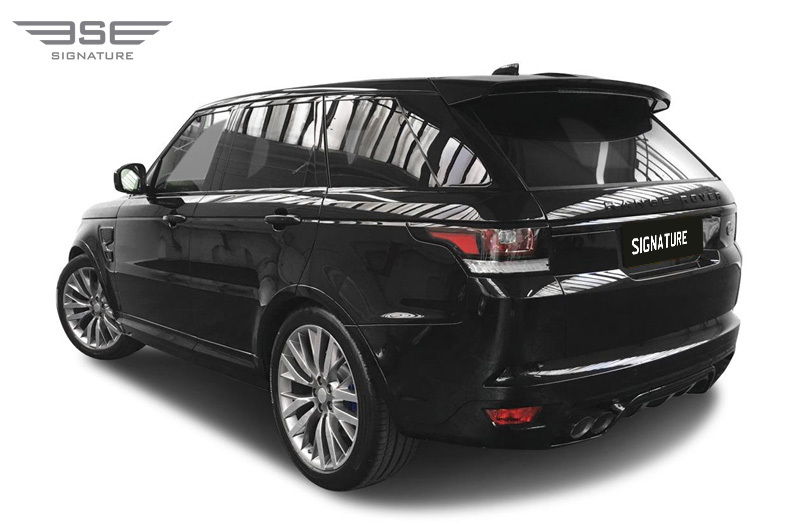 This car oozes class and confidence and you will soon realise why this is a 4x4 rental car that you can truly depend on in all driving conditions and circumstances. This car demands respect. The drive is excellent in all circumstances and there are a multitude of driver aids to adjust just about everything. 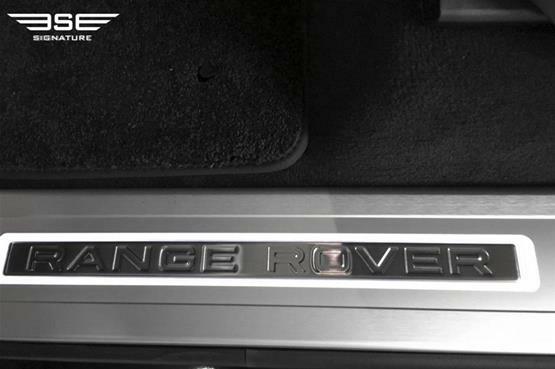 And the sound! 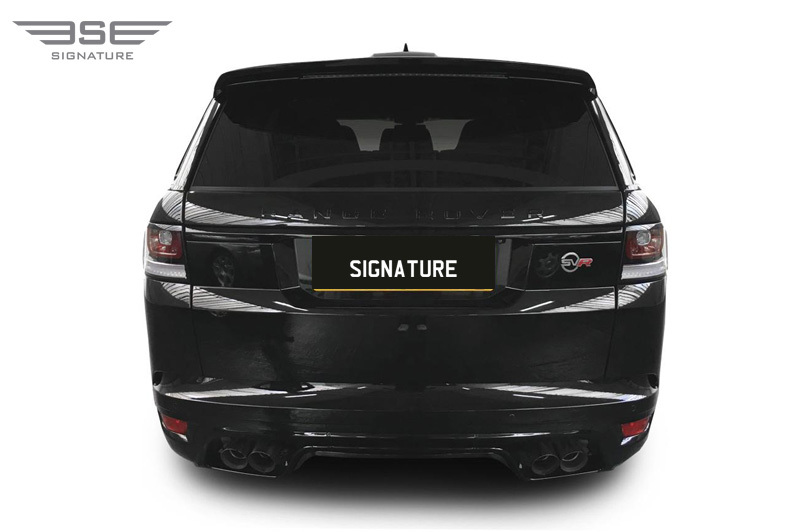 This blasts from the quad exhausts roaring and blasting intensely prompting head turns wherever you drive on your car hire journey. 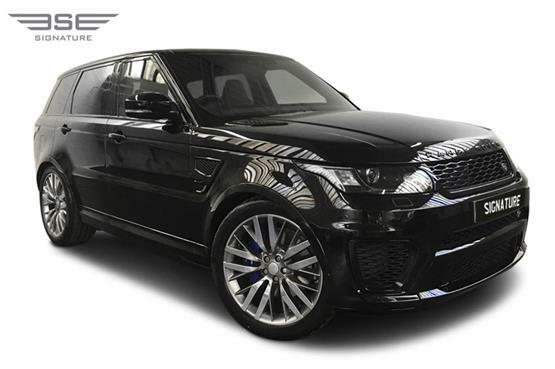 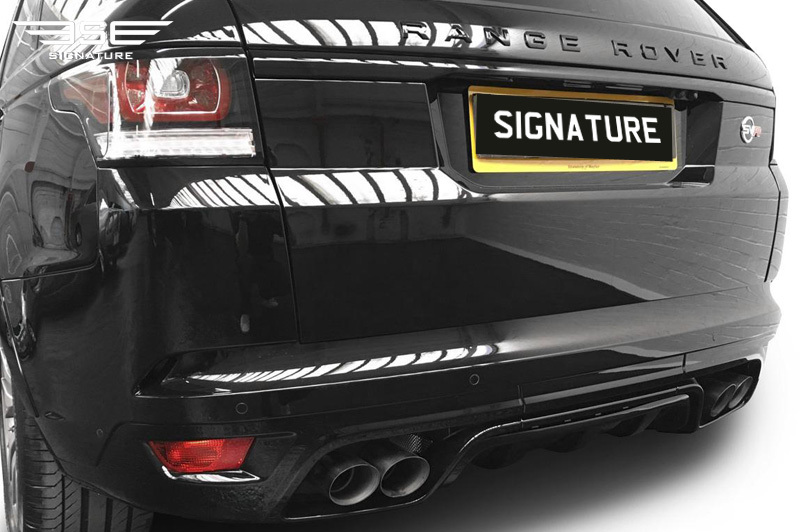 Drive this rental Range Rover Sport SVR for yourself by calling Signature Car hire on 0207 118 2244 today. 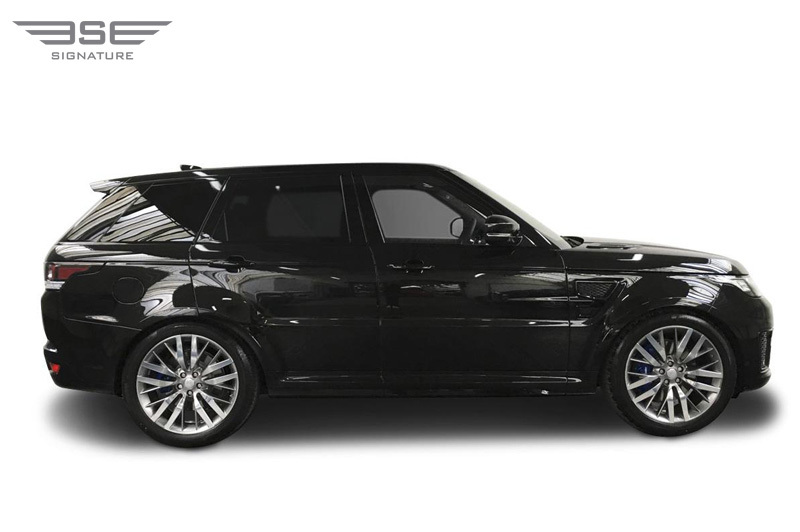 Mercedes has AMG with a long history in race and performance enhancements now JLR have a service to compete.